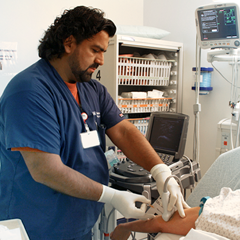 This SonoSim® Advanced Clinical Module overviews both pre- and postmenopausal adnexal anatomy and how to sonographically differentiate between likely benign, indeterminate, and likely malignant adnexal conditions. 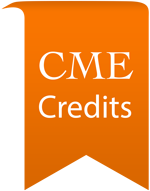 Lessons also cover comprehensive examination of borderline and likely malignant adnexal lesions with a review of ovarian cancer and current cancer screening methods. 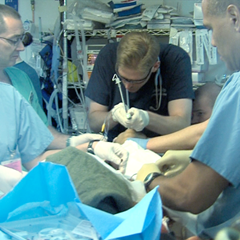 In-module questions and a final mastery test assess didactic knowledge. 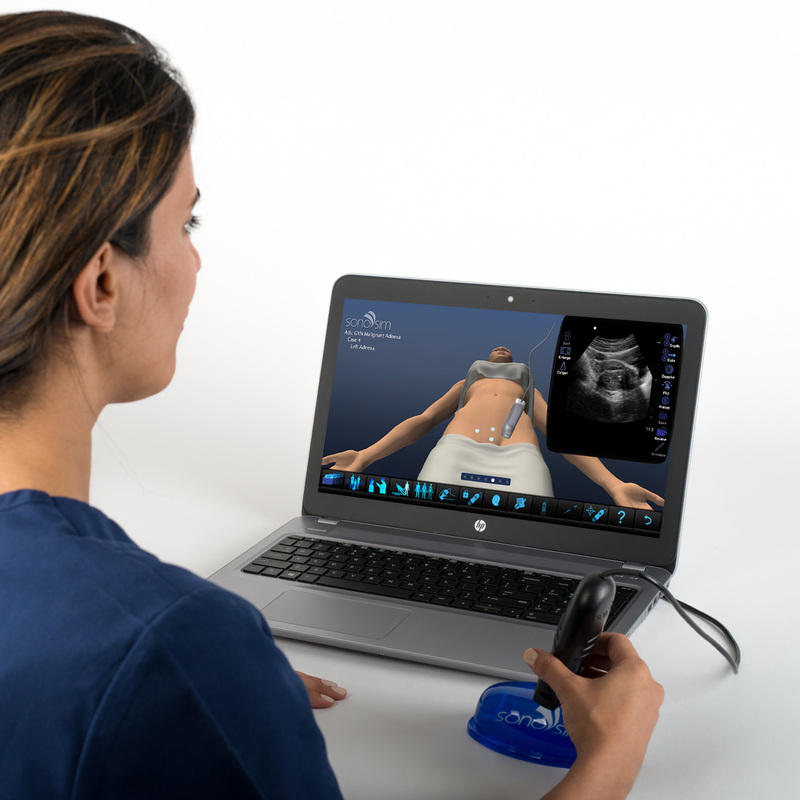 The patented SonoSimulator® helps to develop the requisite hands-on psychomotor skills and cognitive task awareness required to perform both transabdominal and transvaginal ultrasound evaluation of malignant adnexal conditions. 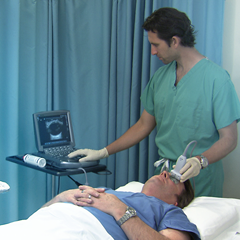 The SonoSimulator helps to develop and maintain the critical psychomotor and visuospatial skills that are central to performing gynecologic ultrasound. 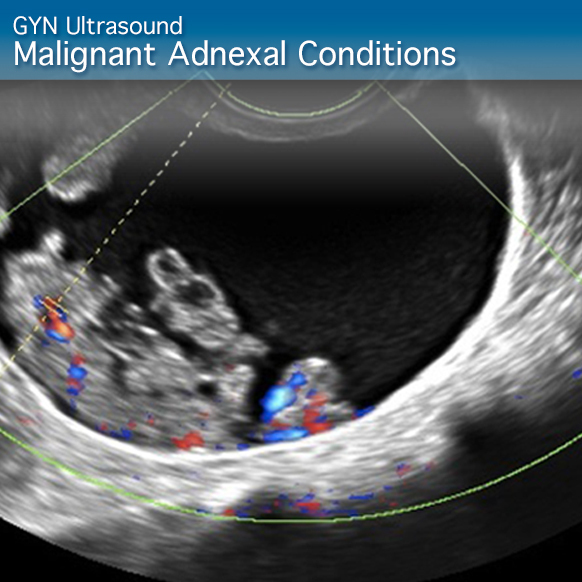 The GYN Ultrasound Malignant Adnexal Conditions: Advanced Clinical Module provides the opportunity to virtually scan real-patient ultrasound cases and learn to assess complex adnexal lesions.